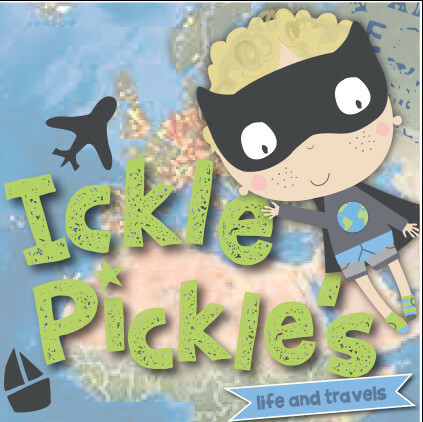 Pickle says… Big sis Lea is off to Uni in less than two weeks, and she is very excited but nervous too. 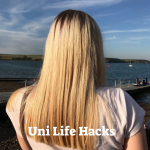 She has been looking on line A LOT at Youtube videos to give her an idea of what to expect, and she has found some awesome Uni life hacks…. We also have a couple of Uni posts from when Mimi went and a checklist you might want to take a look at too. Choose a double – or even king size duvet even if you have a single bed. You can double it up when it gets colder, or lie on it fold it around you to make your bed extra comfy and snuggly. Buy a doorstop (Wilkos have cheap ones) to wedge your door open when moving all your stuff in, and to let people know you are ‘in’ so you can interact with your flatmates and see who is about! Put an over-the-door hook on your room door to hang your keys on. Get into the habit of always keeping them there – and you will see them whenever you leave your room. Without exception, buy a mattress protector. Biggest sis Mimi was fined when she left her accommodation with a make up stain on the mattress. Take photos of everything in your room before you move anything in. Floor, walls, mattress, cupboards etc – everything. Keep them until you move out to prove the condition of the room if you have to. 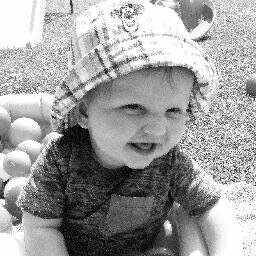 Have you got a child who is heading off to Uni this month for the first time? We would love to hear about where they are going and what they will be studying. 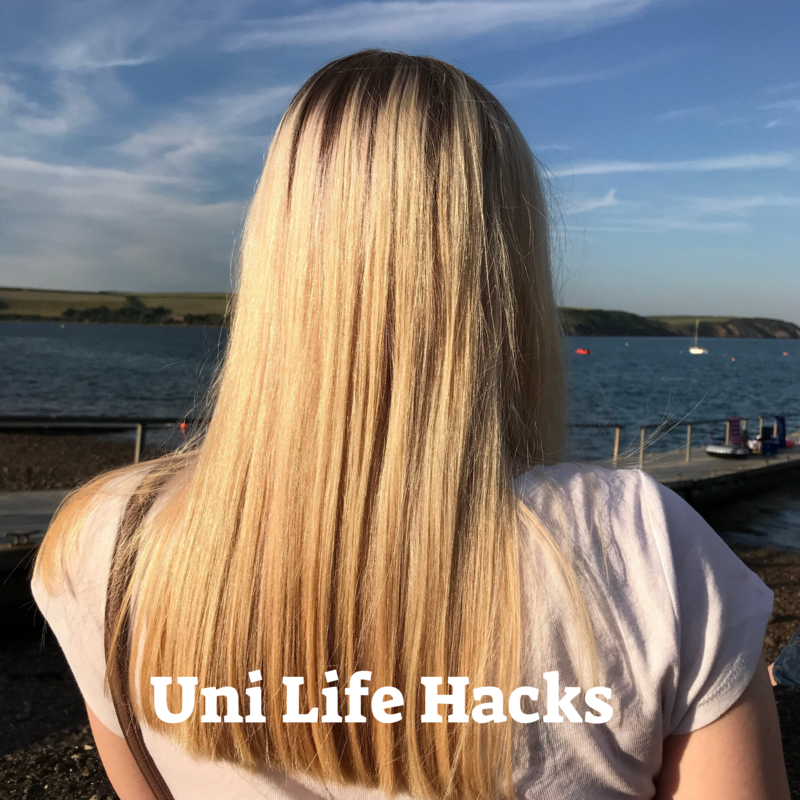 Do you have any Uni Life Hacks to share with us? 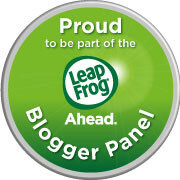 Ahhh what an exciting time – some great tips here love the idea about doubling up the duvet! These are some great hacks – I wish I’d known these when I was at Uni! These a really good tips for people going to uni and even for people who are house sharing or renting. The duvet one is a great idea and one I did! Also, for the first-night pack a bottle of wine and some chocs to share – helps make friends and break the ice! Family photos too for when homesickness strikes. Exciting times! I went to university abroad and lived in what was essentially my parents’ holiday home, so I didn’t have any of this to deal with. Totally with you on the double duvet though!